The best parts of snowboarding are the DIY parts. It was build on that foundation and it ain’t totally lost these days. 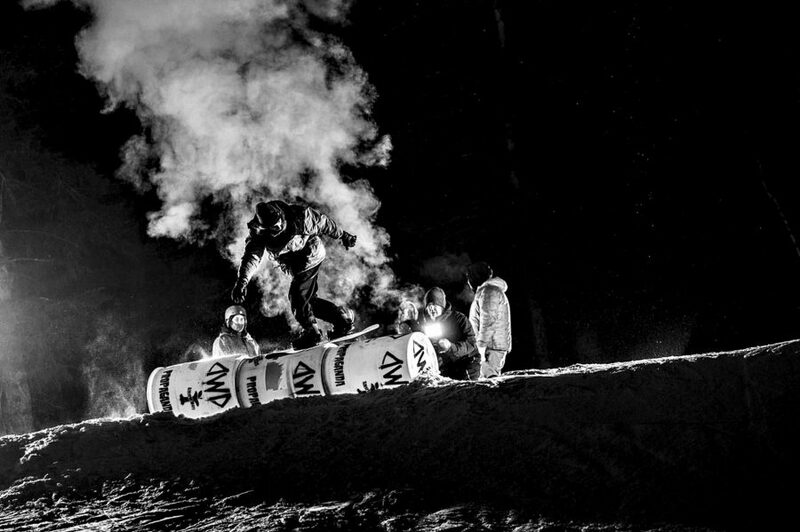 TWSNOW briefly profiled 11 souls who are still getting their hands dirty.